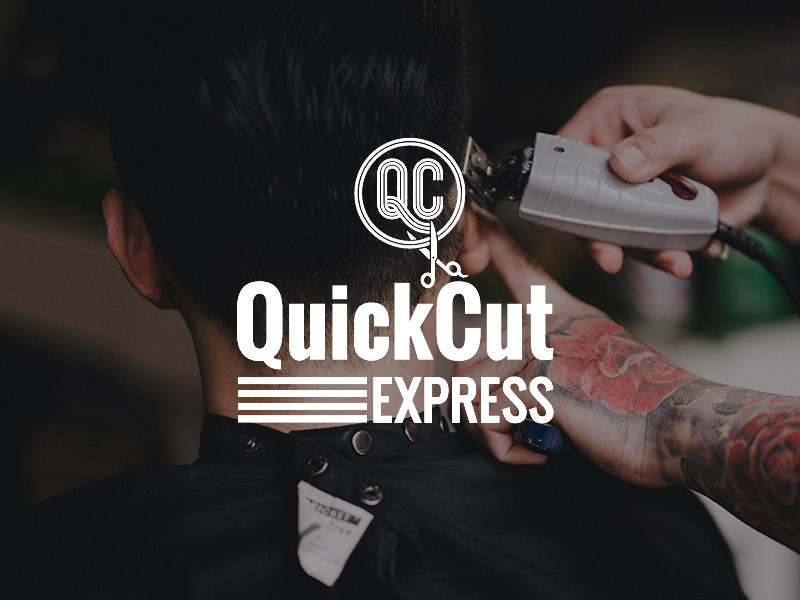 Struggling to find time for a hair cut with the hustle and bustle of every day life? 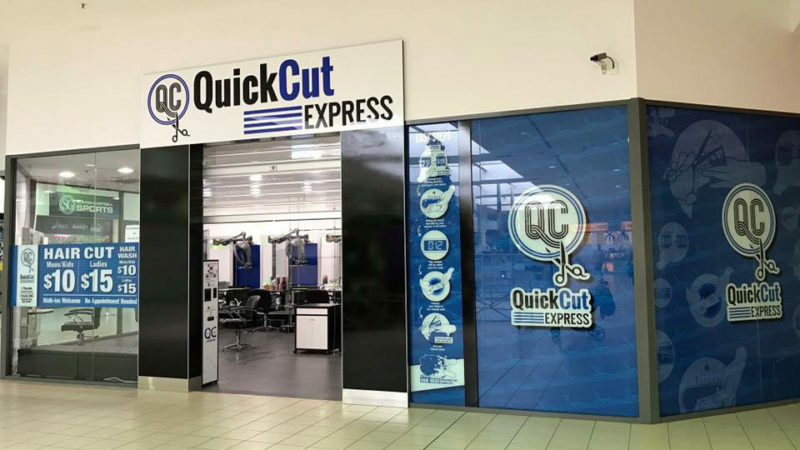 We’re conveniently located in the Elizabeth Quay Busport. 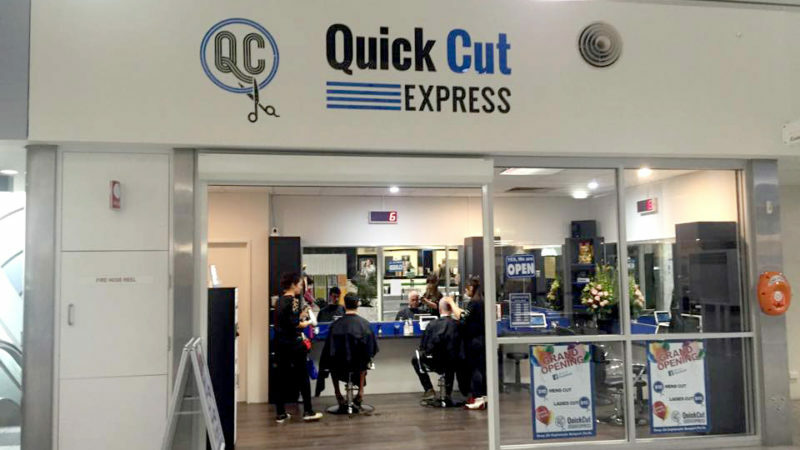 Pop in for a quick snip.